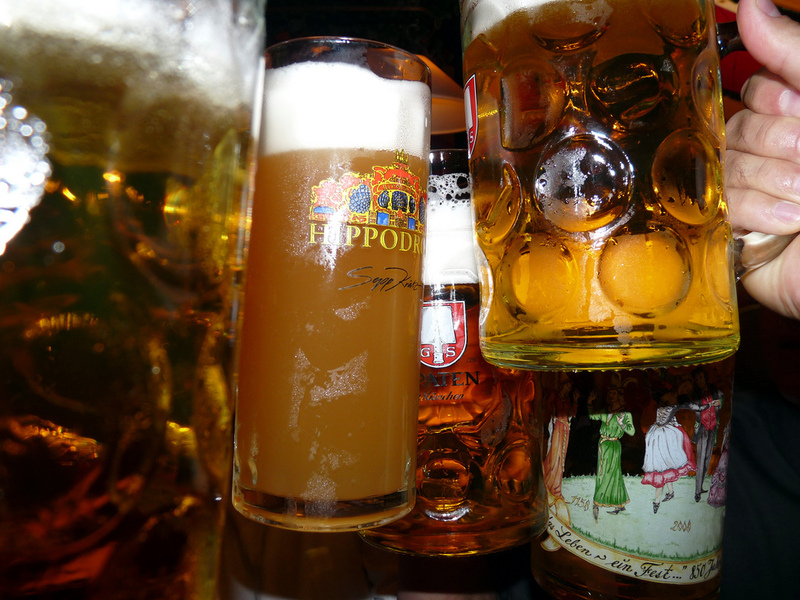 How would you like it if you could celebrate Oktoberfest without having to leave Connecticut? That’s right, no need to travel, just locally of course! Since Oktoberfest is the most popular Festival in the world, it only made sense that other locations picked up on the fun and began to celebrate it themselves. 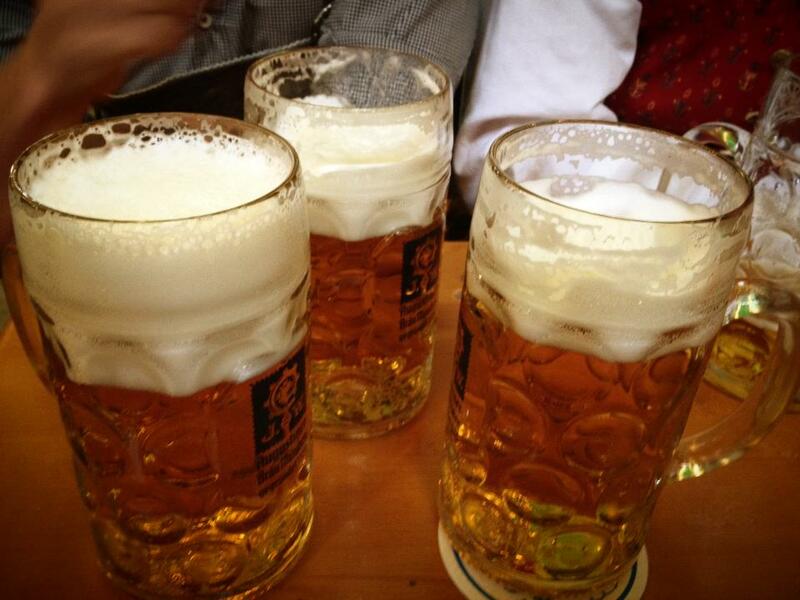 Oktoberfest is celebrated in Germany for over two centuries now. It is a 16 day celebration filled with cold refreshing beer, German food, music, dance and other games. People of German descent in Connecticut also recreate the tradition and splendor of Oktoberfest in the country with lots of fun activities, beer and food. If you want to be part of the events, just check into one of the Oktoberfest centers to enjoy and experience the German culture and heritage alongside unlimited fun. You don’t have to be German descendant to attend Oktoberfest. Watch this space for more updates. Located at Meriden Turner’s Halle, 800 Old Colony Rd, Meriden, CT. Visit Facebook page for more information. Barbecue catered by La Cuisine, live music, beer tasting, bourbon tasting, silent auction, wine grab bags, prizes for best costumes, and plenty of fun. Located at Owenego Inn, 40 Linden Avenue, Branford, CT. Call 475-771-7019 or visit website for more information. Bier Garden with many different seasonal brews, German and American food vendors, German Dancers, an Oom-Pah Band, and other Live Entertainment. Located at Rotary Pavilion at Fowler, Milford, CT, 06460. Visit website for more information. Great German Food, Live Music, Dance, Rides. Located at 2132 Middlebury Road, Route 64, Middlebury, Connecticut 06762. Call 203-758-2913 or visit website for more information. Kids entertainment, Oktoberfest beer and foods, German store, Live music and fun. Located at Old Heidelberg, 55 Stony Hil Road, Bethel, Ct 06801. Call 203-797-1860 or visit website for more information.